Jacopo Serafin, and Giorgio Grisetti. 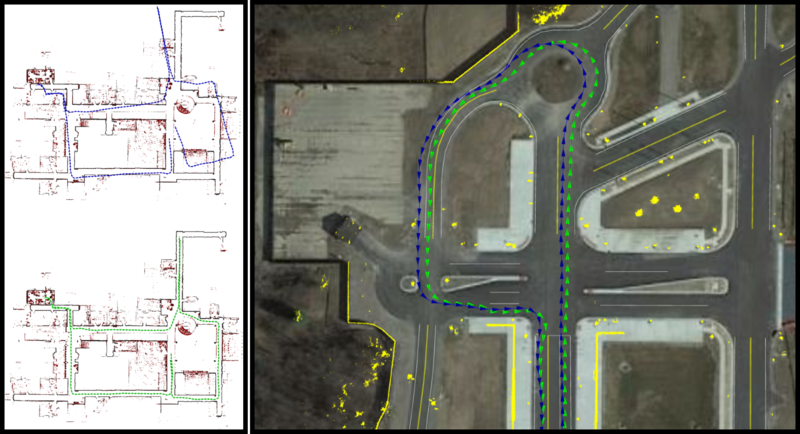 Using Extended Measurements and Scene Merging for Efficient and Robust Point Cloud Registration. Robotics and Autonomous Systems (RAS), vol. 92, pp. 91-106, 2017. Jacopo Serafin, Edwin Olson and Giorgio Grisetti. Fast and Robust 3D Feature Extraction from Sparse Point Clouds. In Proc. of the IEEE/RSJ Int. Conf. on Intelligent Robots and Systems (IROS), Daejeon, Korea, pp. 4105-4112, 2016. Robert Goeddel, Carl Kershaw, Jacopo Serafin and Edwin Olson. FLAT2D: Fast Localization from Approximate Transformation into 2D. In Proc. of the IEEE/RSJ Int. Conf. on Intelligent Robots and Systems (IROS), Daejeon, Korea, pp. 1932-1939, 2016. Jacopo Serafin and Giorgio Grisetti. 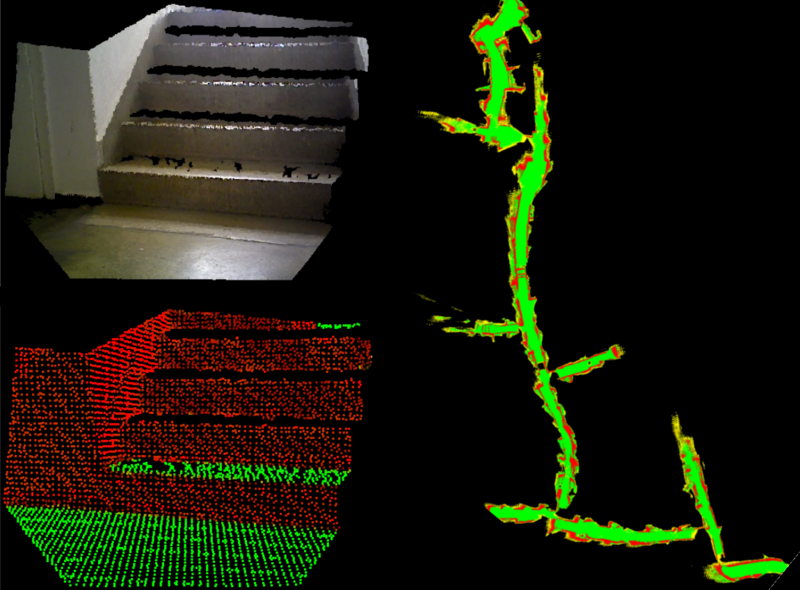 NICP: Dense Normal Based Point Cloud Registration. In Proc. of the IEEE/RSJ Int. Conf. on Intelligent Robots and Systems (IROS), Hamburg, Germany, pp. 742-749, 2015. Roberto Capobianco, Jacopo Serafin, Johann Dichtl, Giorgio Grisetti, Luca Iocchi and Daniele Nardi. A Proposal for Semantic Map Representation and Evaluation. In Proc. of the European Conference on Mobile Robots (ECMR), Lincoln, United Kingdom, pp. 1-6, 2015. Jacopo Serafin and Giorgio Grisetti. Using Augmented Measurements to Improve the Convergence of ICP. In Proc. of the Int. Conf. on Simulation, Modeling and Programming for Autonomous Robots (SIMPAR), Springer, Bergamo, Italy, pp. 566-577, 2014. V. A. Ziparo, M. Zaratti, G. Grisetti, T. Bonanni, J. Serafin, M. Di Cicco, M. Proesmans, L. van Gool, O. Vysotska, I. Bogoslavskyi and C. Stachniss. 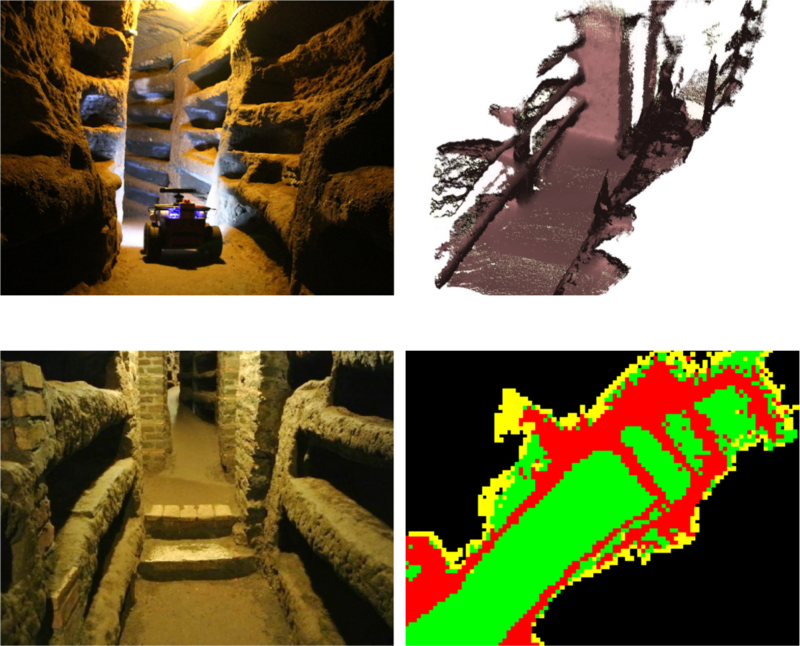 Exploration and Mapping of Catacombs with Mobile Robots. In IEEE Int. Symposium on Safety, Security, and Rescue Robotics (SSRR), Linköping, Sweden, pp. 1-2, 2013. Igor Bogoslavskyi, Olga Vysotska, Jacopo Serafin, Giorgio Grisetti and Cyrill Stachniss. 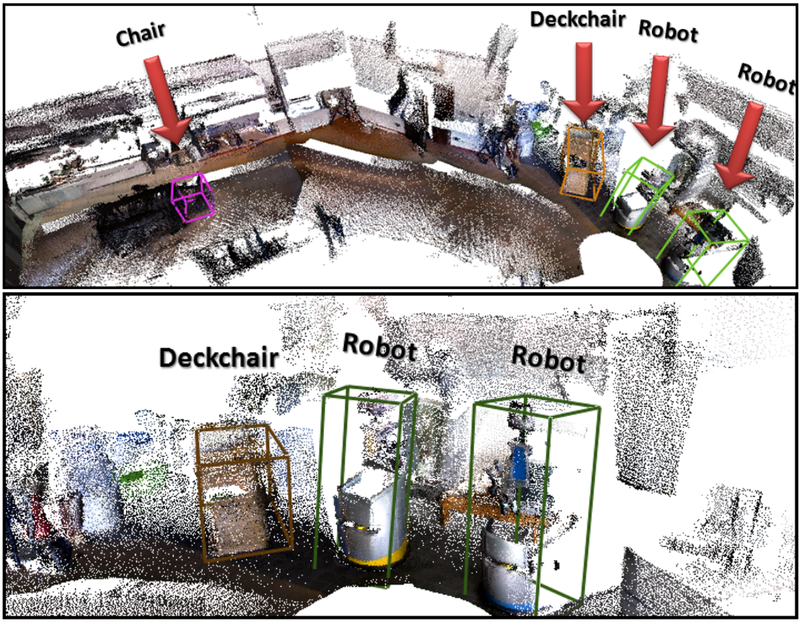 Efficient Traversability Analysis for Mobile Robots using the Kinect Sensor. In Proc. of the European Conference on Mobile Robots (ECMR), Barcelona, Spain, pp. 158-163, 2013. Copyright Ⓒ 2015 Jacopo Serafin.